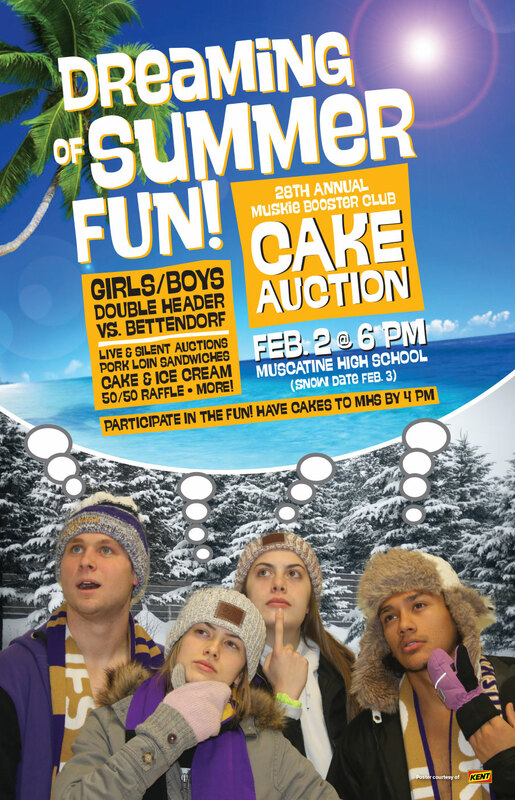 All proceeds from this Student Council led event will be donated to MCSA. Poetry Club will meet Thursday this week after school in Mrs. Walker’s room 21-024. Bring a poem you love or one you’ve written to share! We’ll have snacks!